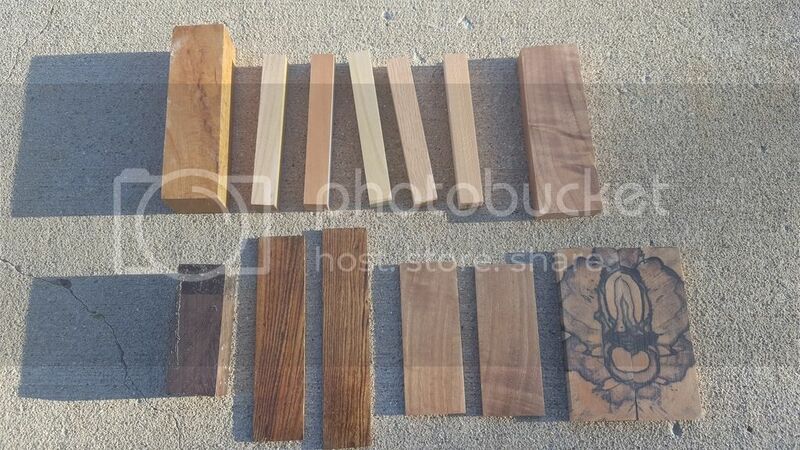 I am looking to trade some of my stabilized wood for a carbide file guide. Black and White Ebony. All have been stabilized except for the birch and blackwood.